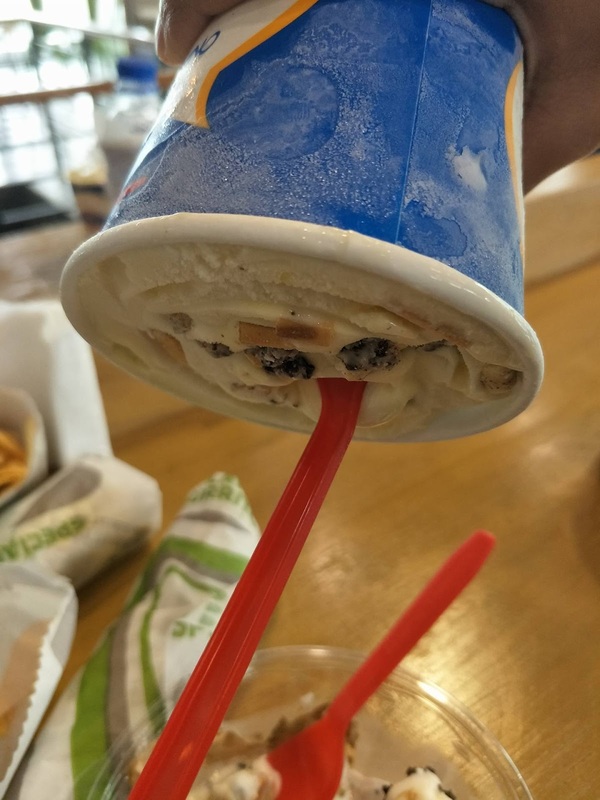 Every one's favorite ice cream brand Dairy Queen has launched its latest soft serve creation with a fusion of Pepero Almond Chocolate or Pepero White Cookie Mango. 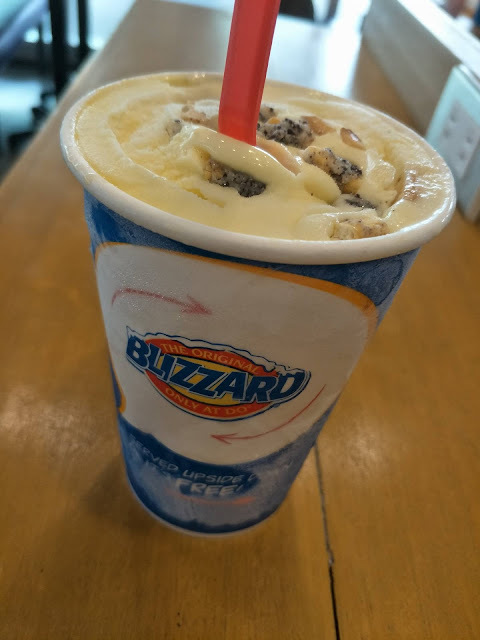 This exciting Blizzard of the Month is packed with goodness- the Pepero Almond Chocolate Blizzard has a fusion of roasted almond nuts, chocolate toppings, and of course, Pepero Almond plus the creamiest Dairy Queen soft serve ice cream. Not to be outdone, Pepero White Cookie Mango Blizzard will entice those with even the most discriminating palates with cookies & white chocolate blended with mango, and Dairy Queen's soft serve. 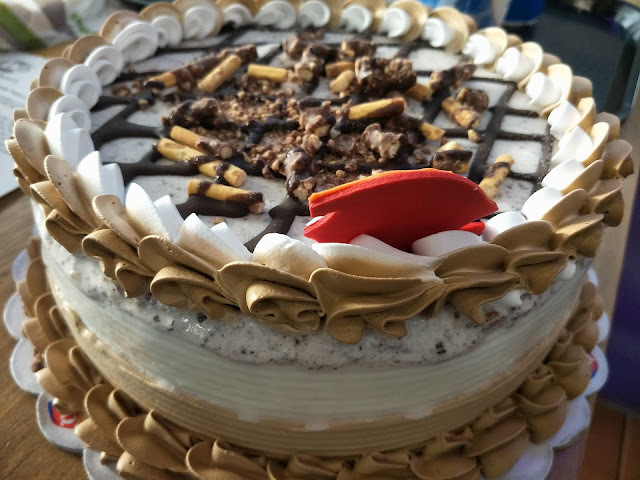 There's also a Pepero Dairy Queen ice cream cake version for those celebratory moments or happy occasions. Dairy Queen also made the launch special by inviting the lovely Binibining Pilipinas 2017 Queens as its latest endorsers. Dairy Queen's Pepero Blizzard is available for a limited run only so better hurry to your nearest Dairy Queen branch.